Yes, you did good. !! Welcome aboard Kay. Your screen name points to you doing the most important thing ever, loving Jesus. Look forward to seeing you around. God Bless you. A warm welcome to you and so glad you found CC. I know you will enjoy the various threads here, God bless! 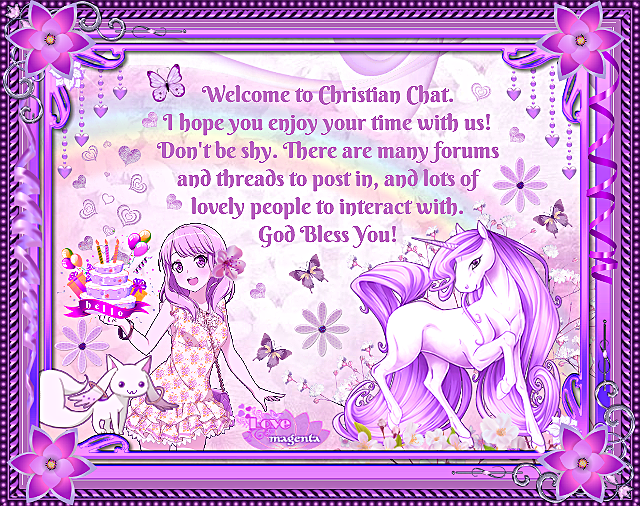 Hello, God bless and welcome to CC ! Welcome to CC! Lots of nice people here to get to know. Hello Kay, welcome to CC. I hope you will enjoy your stay here. Welcome Kay, glad to have you here! See you around the forums sis ! Well, you created your own intro thread so yes, you are doing it right Glad to have you onboard with us Kay. I am sure that there will be ample opportunities to make new friends once they know you a little from your posts. God bless you as well. Welcome to CC. Hi! Great to have you here!